At Collazo Chiropractic, Dr. Jean Collazo, DC, QME has instilled a culture of purpose in her practice: to improve the lives of all its patients. The practice goes about this by delivering gentle, yet effective treatment to decrease pain in patient joints, muscles, knees, backs and necks. The staff is also able to communicate with patients in both English and Spanish. 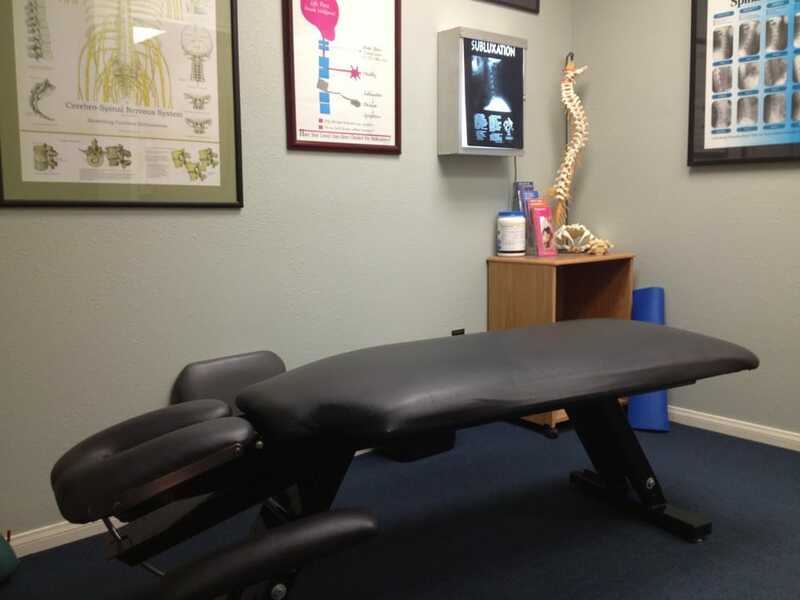 In the area of personal injury care, Dr. Collazo has over 17 years of specialization. She has also served as a panel Qualified Medical Examiner for over 15 years, and has worked with attorneys for detail-oriented reporting. Dr. Collazo also serves as an Independent Medical Examiner, where she provides evaluations and reviews of medical records for personal injury cases. Dr. Collazo also accompanies Plaintiff Attorney clients to Defense Medical Examinations to observe the exam process and ensure it is carried out properly. Interested in scheduling a patient with Dr. Collazo? Please call (323) 284-7908. Or find, Collazo Chiropractic on Power Liens. This entry was posted in Chiropractic, Chiropractors on Liens and tagged Collazo Chiropractic, Dr. Jean Collazo.